U.S. President Barack Obama will make his second visit to the Vatican on Thursday. He will meet for the first time with Pope Francis. The two are greatly expected to focus on the things they share in common, rather than their differences. With a population of more than 316 million, the United States is not only one of most populous countries, but also one with the most Catholics. More than three quarters of Americans consider themselves to be Christians, with the Protestant denominations making up half of the entire population. Meanwhile a quarter, or nearly 68 million people, identify as Catholic. As such, the Catholic Church is the largest single Church in the country. Barack Obama is the 44th president. 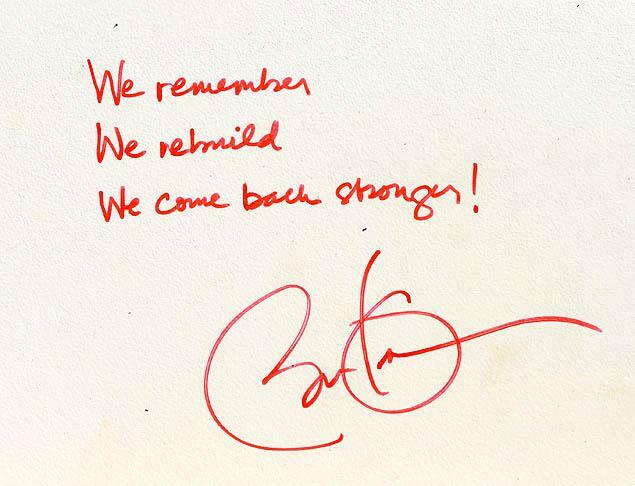 He was first elected in 2008, and sworn in on January 20, 2009. Voters re-elected him in November 2012. Obama's administration has been at odds with the local Catholic Church in a number of topics, namely health care reform, and social issues like abortion and gay marriage. But during this meeting, it's expected he and Pope Francis will touch on the issues they share in common. High among that list is economic inequality. Both leaders have championed a more equal distribution of wealth, and assistance for the poor. Other topics on the agenda are also expected to include the Middle East peace process, especially given the Pope's upcoming visit in May. But other international conflicts like Syria and Ukraine could arise. On a local level, the Pope could also bring up immigration reform, a topic local bishops have pushed for considerably. It also reflects the reality of the Church in the U.S., which is made up more and more of immigrants and their children. Kevin here, is updating news. Please pray, open your eyes and listen, time is runing faster & faster...while MOST people is SLEEPING. 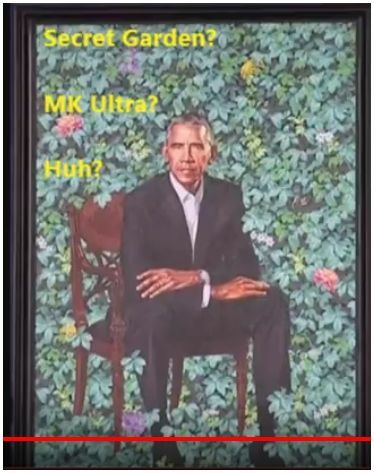 The biblical Antichrist which is the Al-Mahdi of Islam (Obama), is slowly but surely making his role more visible to those who have eyes to see. We have been sharing how Barack Hussein Obama has been showing his loyalty to Islam ( and bias against Christians) through his actions. 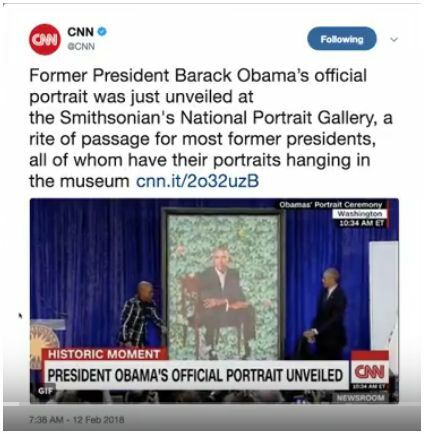 Recent developments include Obama being asked by an Imam to end oppression of Muslims ( AL-Mahdi is a political leader that brings "justice" to Muslims) and Obama asking the Imam to pray for him, as well as the White House strategically tweeting a photo-shopped image of Obama with a bow and crown (using the excuse of it being a light hearted joke with the theme of "Game of Thrones"), a direct sign alluding to Rev 6:2 ( Muslims believe Rev 6:2 refers to their Al-Mahdi while Rev 6:2 in Christian prophecy refers to the Antichrist). The meeting will provide an opportunity for WCC member churches in the US to deliver a message outlining hopes for the new administration in leading their nation forward and working for peace with justice. 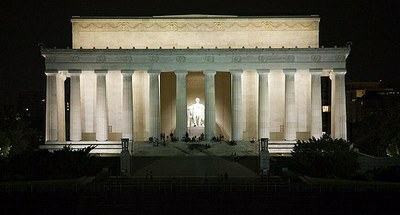 Photo: Lincoln Memorial in Washington D.C., where Martin Luther King delivered his famous "I have a dream" speech. Leaders and representatives of 24 US churches gathering in Washington, D.C. next week will deliver a message to President-elect Barack Obama, outlining hopes for the new administration in leading the nation forward and working for PEACE with JUSTICE. The message will come out of the annual meeting of the United States Conference for the World Council of Churches (WCC), which gathers 24 WCC-member churches in the country. With the theme "Making Peace: Claiming God's Promise," the meeting will take place in Washington, D.C. from 2-4 December. "Hope and change are at the heart of the Christian season of Advent as we once again await the birth of the baby Jesus, the Prince of Peace. In the context of war and want and waste, the WCC's member churches in the US are eager to share a special word with President-elect Obama, who campaigned on a promise of hope and change," says the Rev. Dr Bernice Powell Jackson, WCC president from North America. Representatives from WCC member churches in the Pacific, Middle East, Asia, Africa, Latin America, Canada and Europe will join the meeting to express solidarity for the message of the US churches, bringing their own messages of hope to the newly elected president of the United States and sharing stories of peacemaking from their home regions. The gathering will address, among other issues, the ethical dimensions of climate change and the ecumenical involvement in Middle East peace-making. The "Blessed are the Peacemakers Awards" will be presented to local, national and global peacemaking initiatives and personalities. Featured speakers include: Dr Larry Rasmussen, Reinhold Niebuhr, professor of Social Ethics at the Union Theological Seminary (emeritus); the Rev. Dr Michael Kinnamon, general secretary of the National Council of Churches of Christ in the USA; Dr Rodney Sadler, associate professor of Bible at the Union Theological Seminary; Dr Elizabeth Ferris, co-director, the Brookings Institution; the Rev. Eric Fistler, former US national coordinator of the Ecumenical Accompaniment Programme in Palestine and Israel; and the Rev. Baranite Kirata, secretary for justice and development of the Kiribati Protestant Church, South Pacific. US Conference Young Adult Task Force members will bring a spirited and creative reflection of their ecumenical engagements over the course of the past twelve months. A public ecumenical service will be co-hosted by the National City Christian Church and the Council of Churches of Greater Washington, D.C. on Wednesday, 3 December. The meeting will be an opportunity for the US member churches of the WCC to get acquainted with the International Ecumenical Peace Convocation to be held in Jamaica in May 2011, which will culminate the WCC's Decade to Overcome Violence. 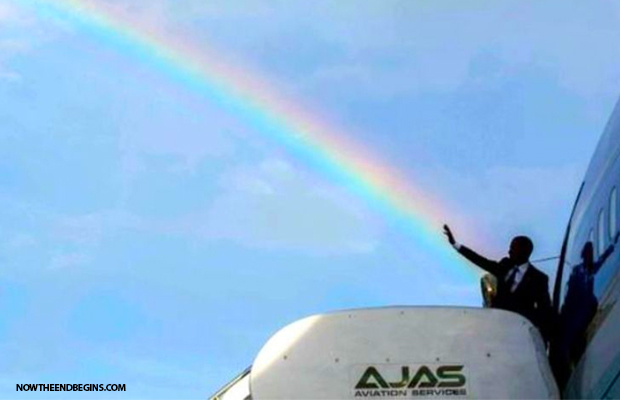 The White House yesterday tweeted a photo of Barack Obama stepping of of Air Force One, his hand raised high in the air and perfectly in line with a rainbow in the background sky. Obama wants you to know that he has powers that you and I do not possess. He wants you to know that he and he alone is in control of your destiny. This photo is how he views himself, as someone who has the power to cast a rainbow. Has anyone, in the history of any nation in any time, ever run for office on a platform of “stopping the rise of the oceans and healing the planet”? At the time when America desperately needs a leader who loves this country and is able to guide her through these tough and challenging times, we have instead an out of control, narcissistic, demonic Peter Pan who thinks he’s the Messiah. 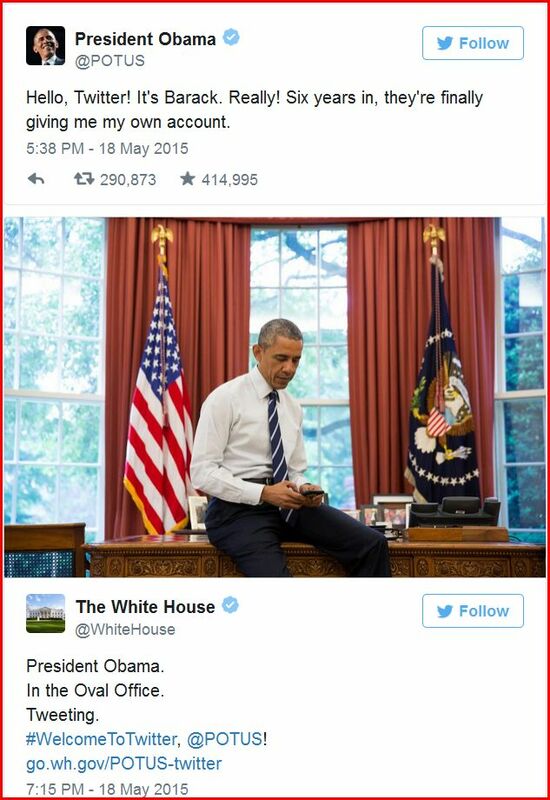 Posted: Sun 10 Apr - 03:01 (2016) Post subject: OBAMA : "WE WILL REBUILD"
OBAMA : "WE WILL REBUILD"
A COMEDY OR THE TRUTH IN OUR FACE? THE FALL! IMPORTANT THE UNVEILING OF THE SERPENT IN THE GARDEN OF EDEN!